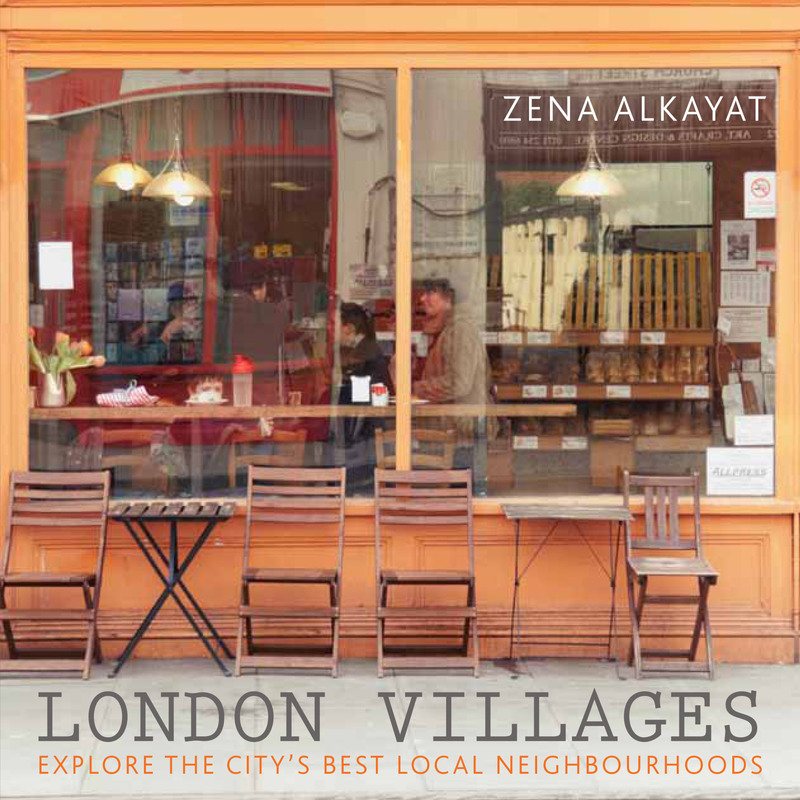 This entry was posted in Books, Walking tours and tagged book review, London book review, London books, London Villages, London's villages, Zena Alkayat by thelondonphile. Bookmark the permalink. 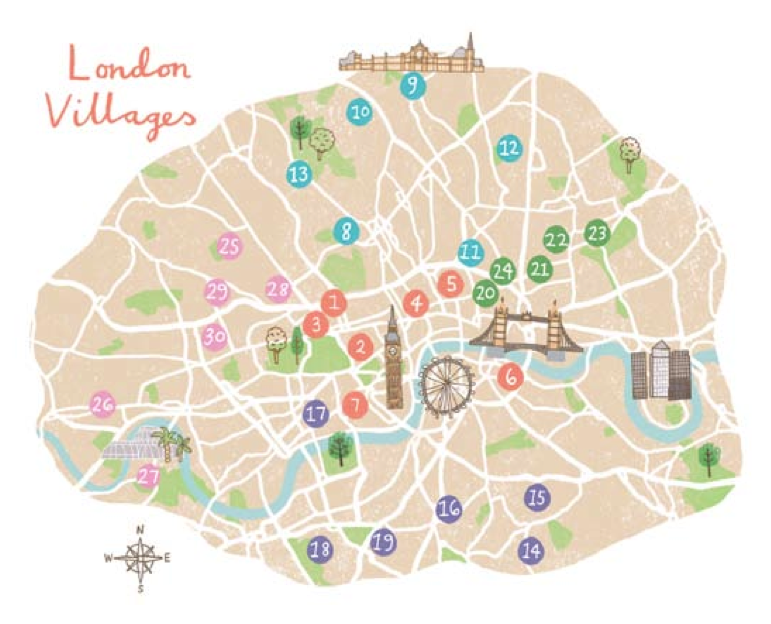 Looks like a great little book, I have always loved the different experiences that London ‘village’ life offers, having lived and worked in quite a few over my 20+ years leaving here i have enjoyed a few including Islington, Stoke Newington, Deptford , Clerkenwell, and Shoreditch – long, long before it was the trendy hang out it is today! I always feel sorry for the many tourists wandering about Oxfrod Street, Tottenham Court Road, BUckingham Plaace, Leicester Square and Piccadilly Circus thinking they are in London, when they are but they aren’t! 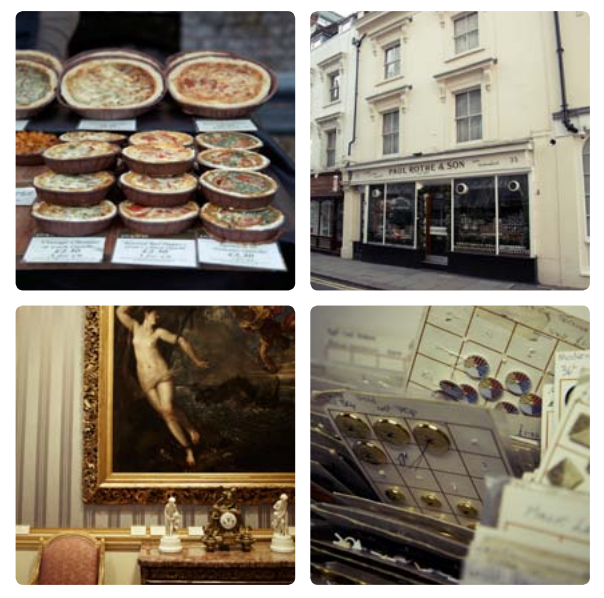 Am I right in guessing that those photos come from the village where I live – Marylebone?